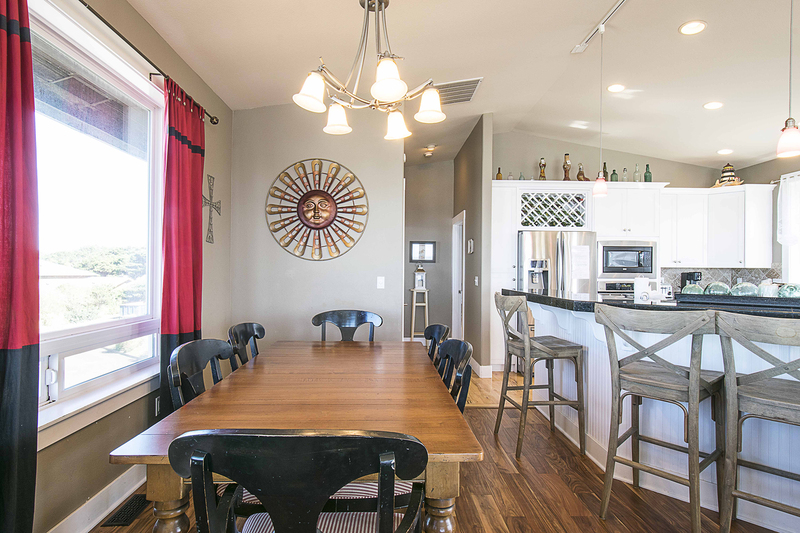 It’s all about family at Pirate’s Paradise! 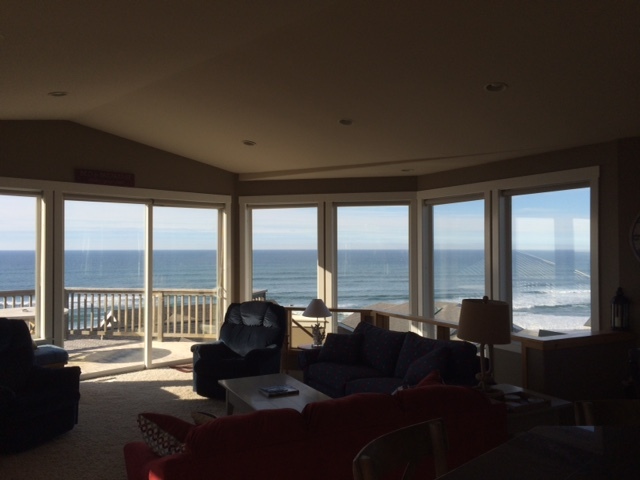 This amazing, large family vacation home offers endless views of the magnificent Pacific Ocean. 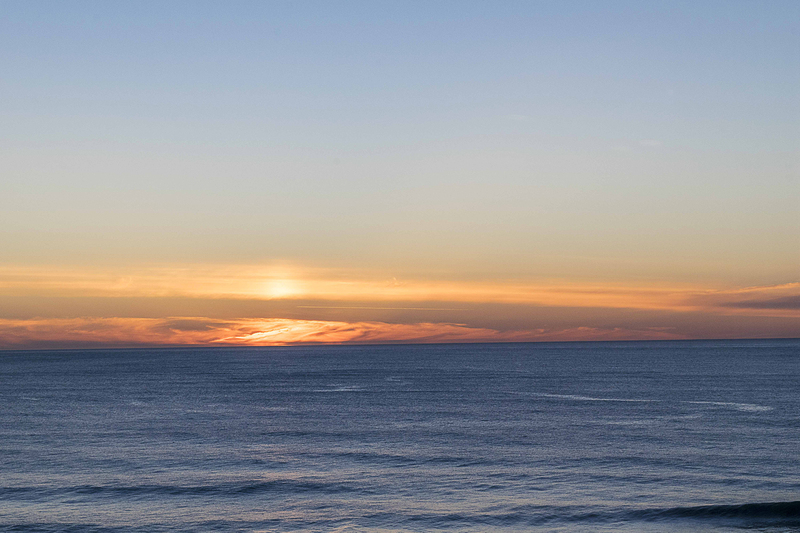 Whether you visit the coast for our exceptional restaurants, whale watching, sightseeing or just relaxing with a best seller, we welcome you and your family to Pirates Paradise! 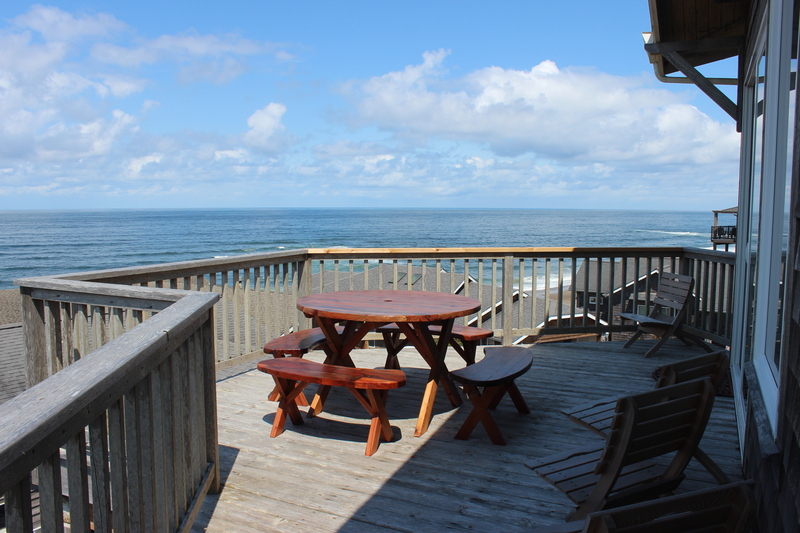 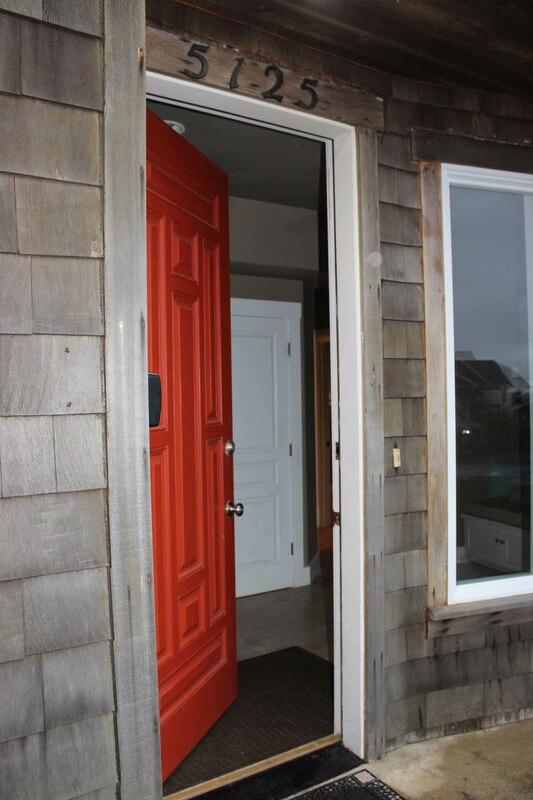 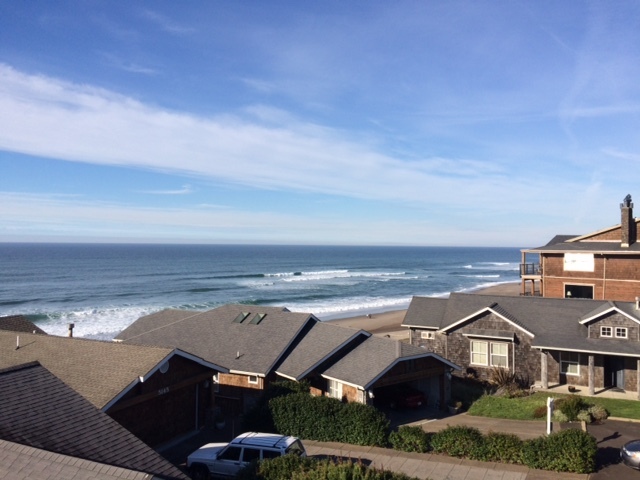 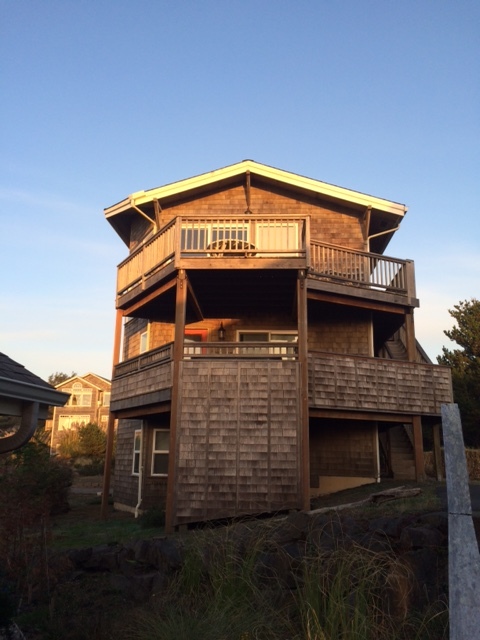 Located in Bella Beach, a favorite quiet beach community just south of Lincoln City, close to everything you want, but far enough to leave the hustle and bustle behind. 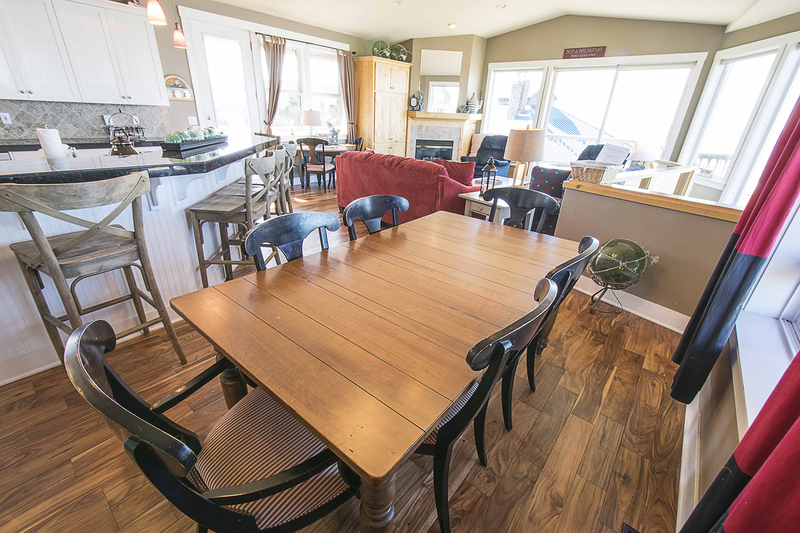 Pirate’s Paradise accommodates 18 very comfortably. 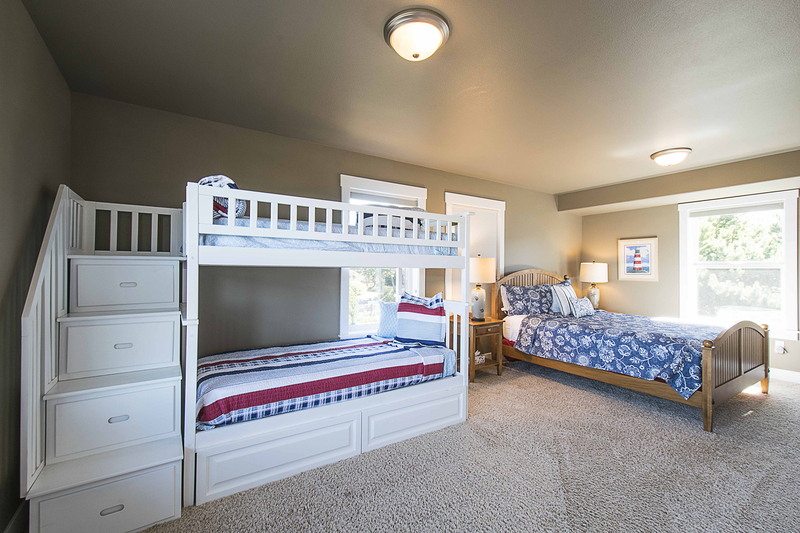 There are five bedrooms, two are masters, one is a family suite with a queen bed, bunk bed and crib. 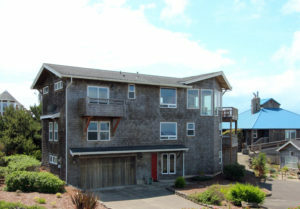 Pirate’s Paradise has new owners that have brought fresh life to this spacious vacation home. 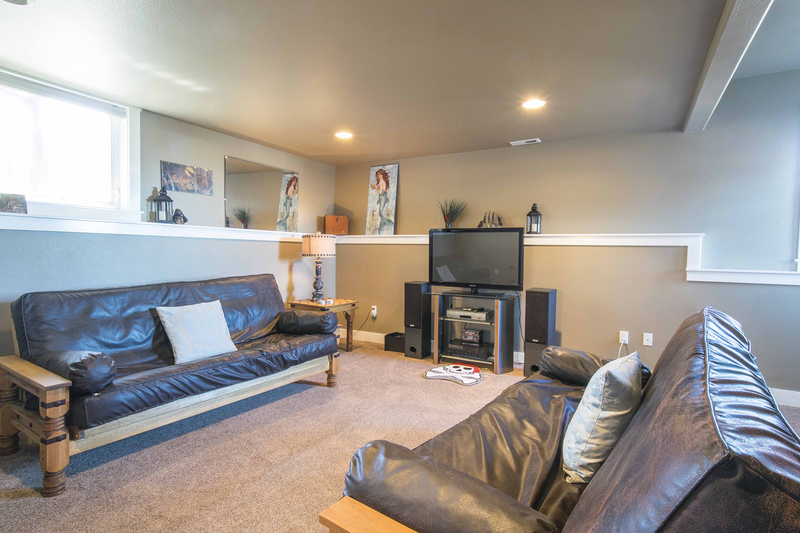 Three amazing levels of luxury, the first floor offers the pirate’s room (5th bedroom) equipped with two queen futon beds, plus two twins, there is a large TV for entertaining or head to the garage for a game of Foosball or Ping Pong. 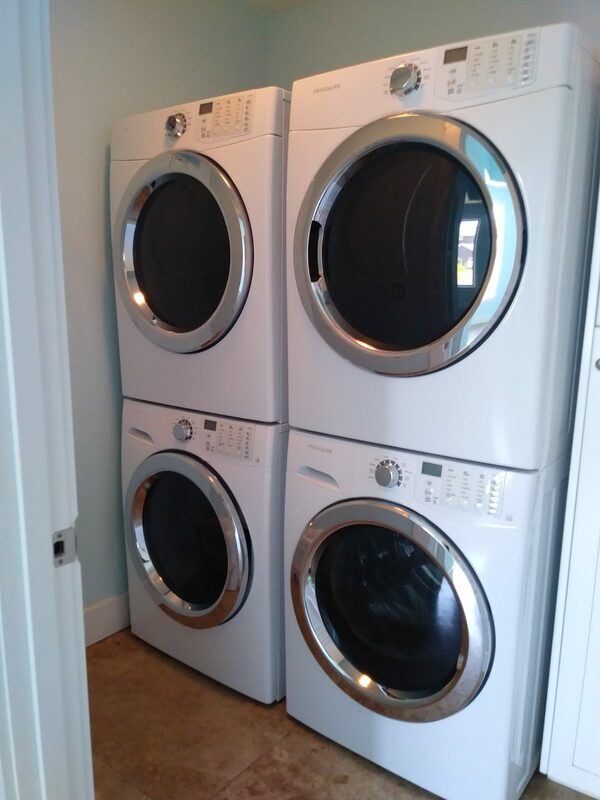 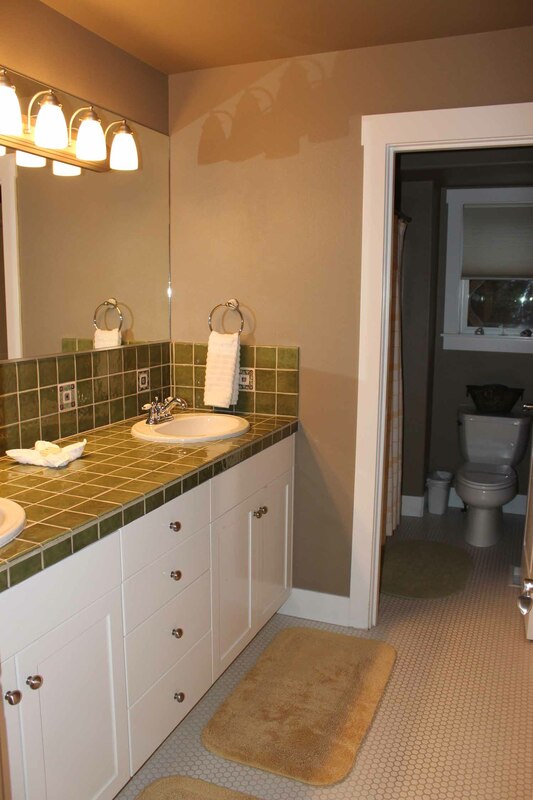 There is also a laundry room and bath located on this floor. 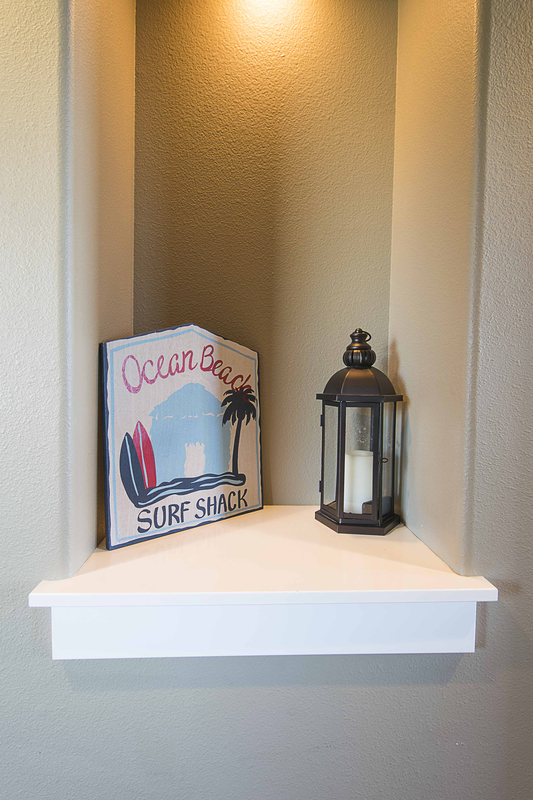 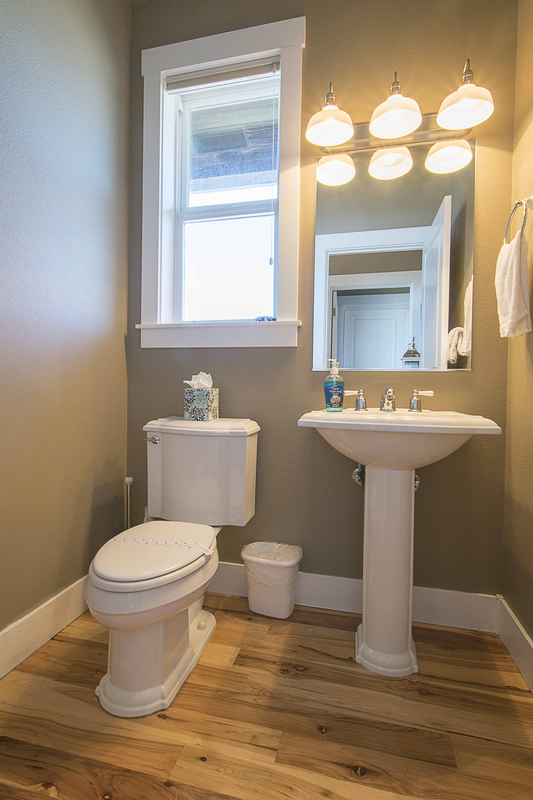 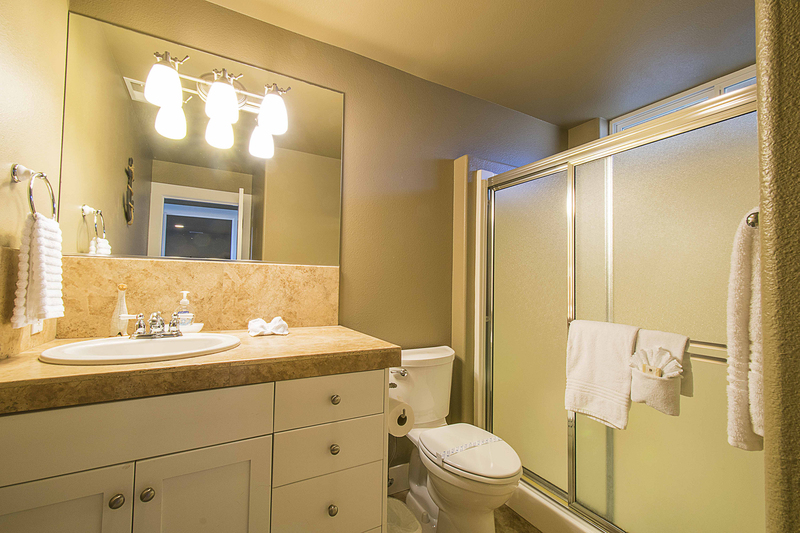 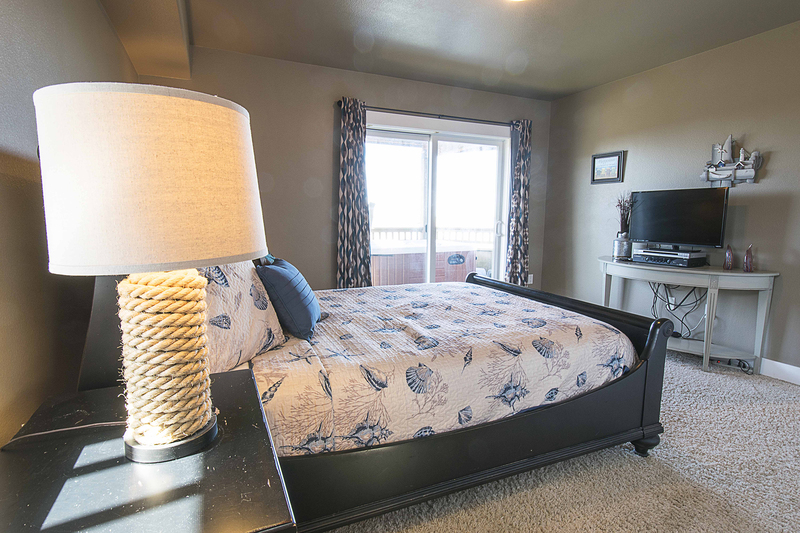 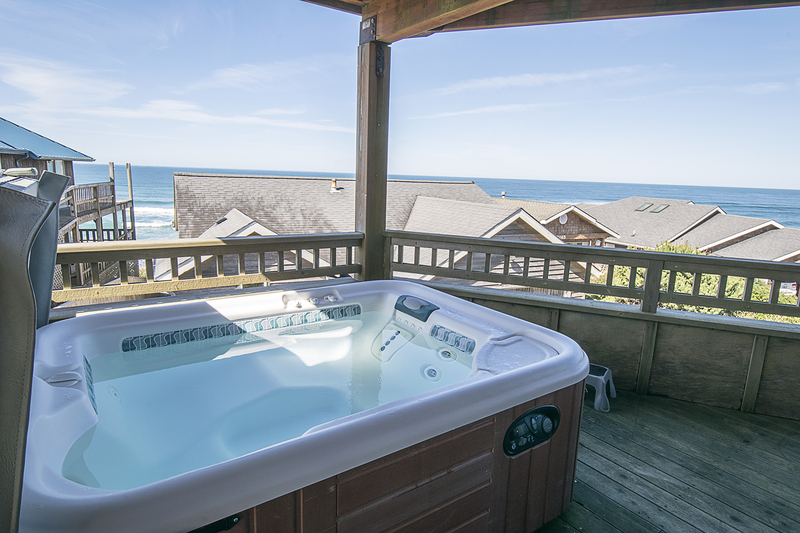 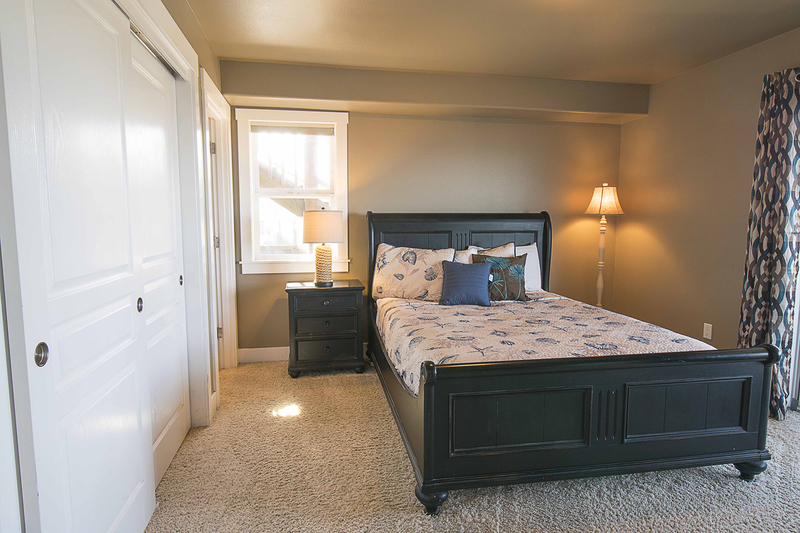 The second floor offers three bedrooms and two full baths; one is a master bedroom with a queen bed, private bath and a sliding door that takes you out to the hot tub and the view of the Pacific Ocean! 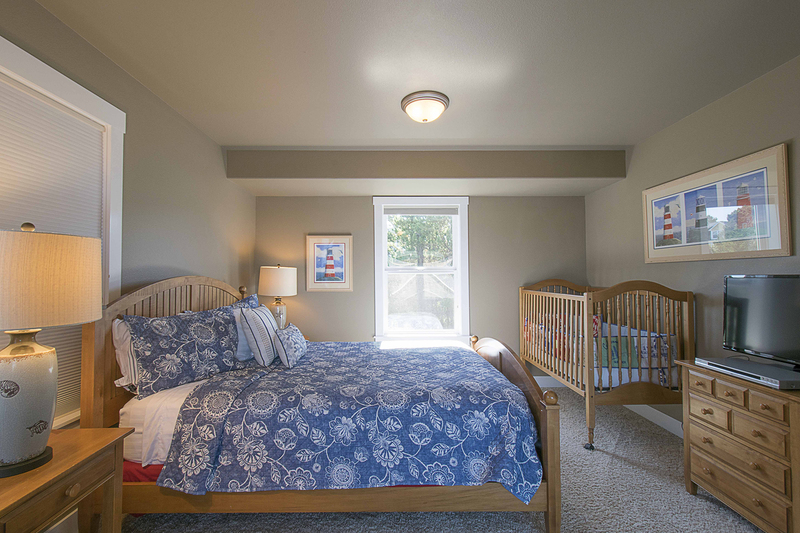 Down the hall are two other queen bedrooms and a shared bath with designer tile; the family suite offers a queen bed, twin bunk and a crib for the little one in the family. 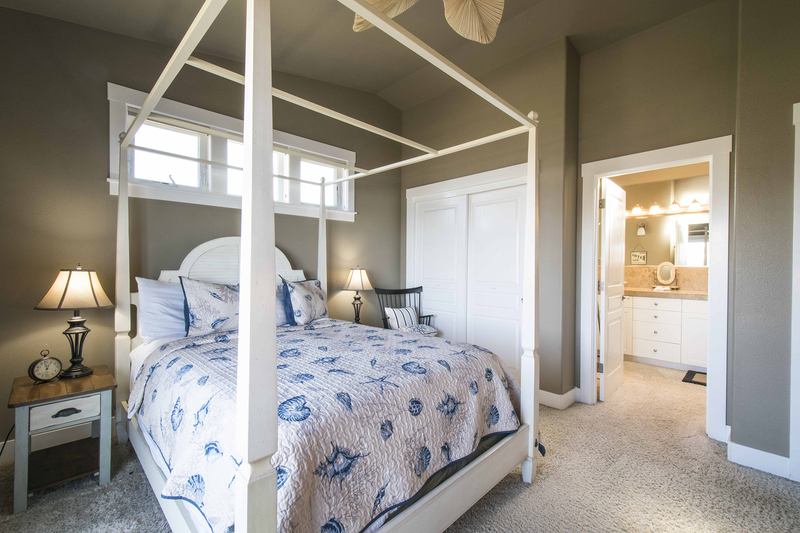 Everybody gets a bed at Pirate’s Paradise. 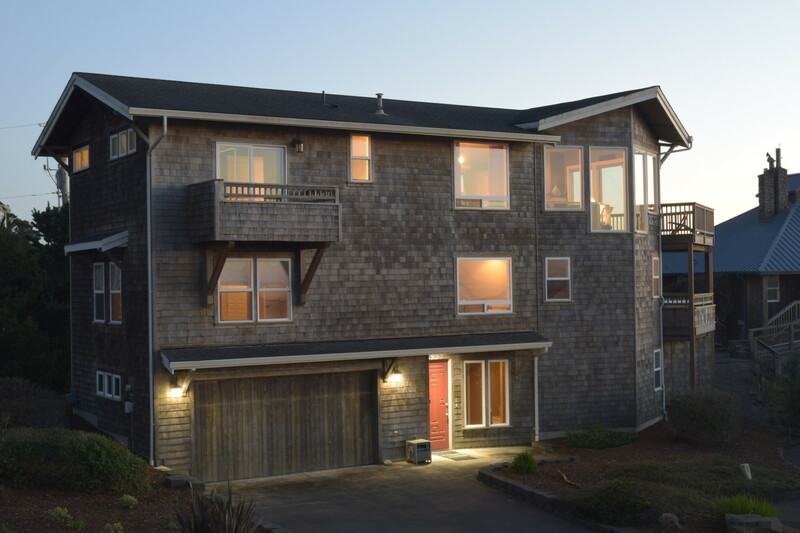 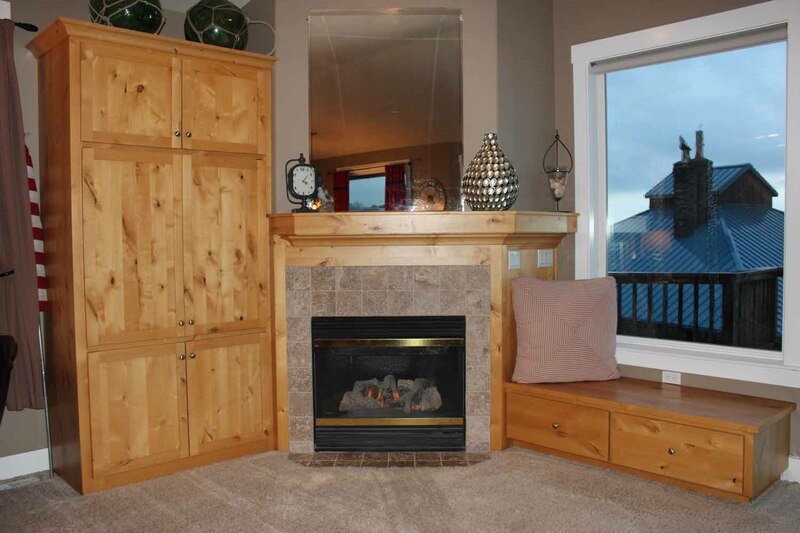 The top floor offers a large wall of windows with endless views of the Pacific Ocean, a fireplace to warm you on those chilly nights and a large deck to enjoy during the sunny days! 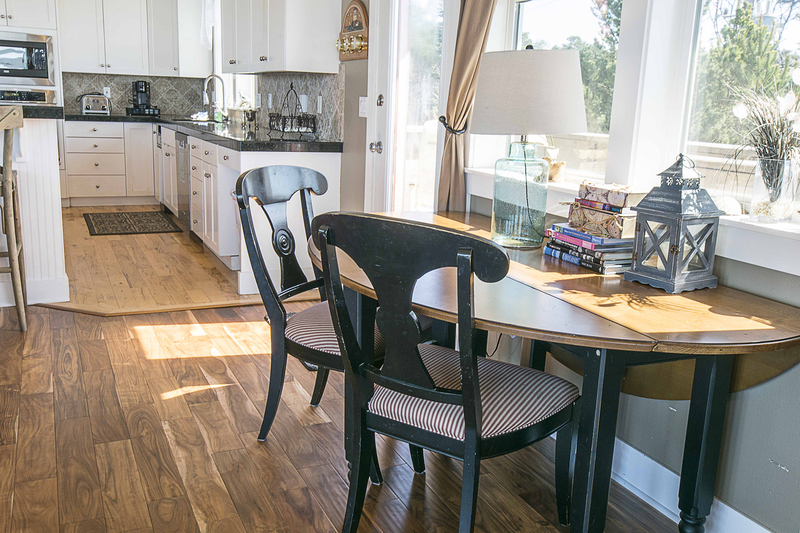 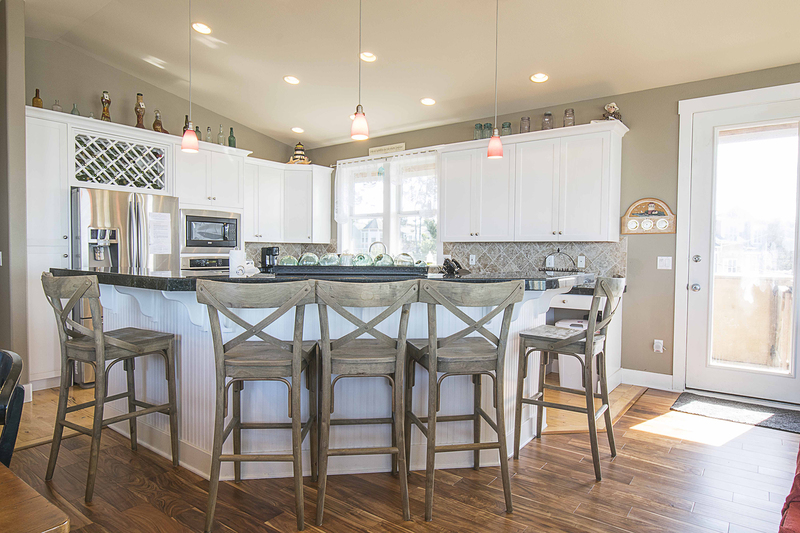 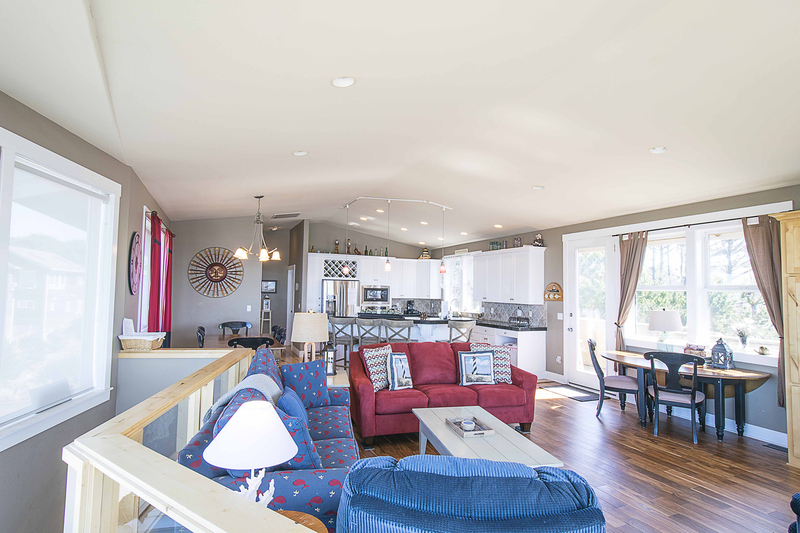 There is a spacious open, light and sun filled kitchen that meets all your needs plus a family style dining table and eating bar that can accommodate 18 family members. 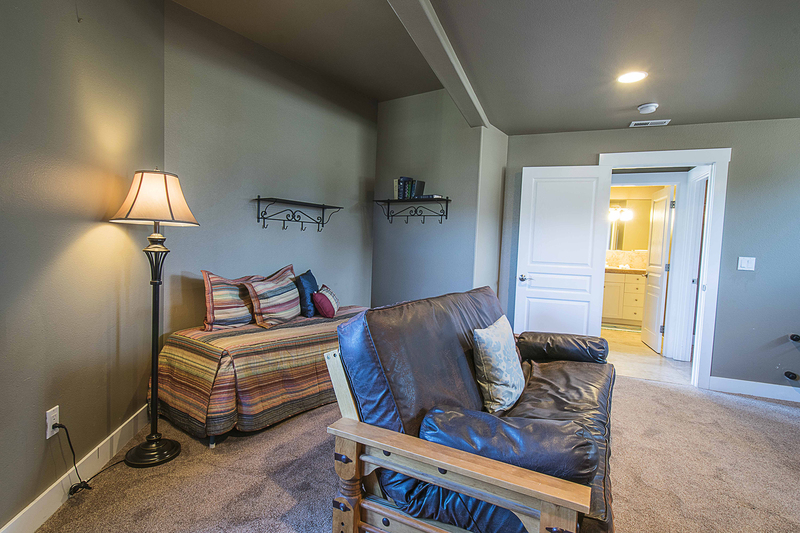 The full pull out couch and half bath is also located on this floor. 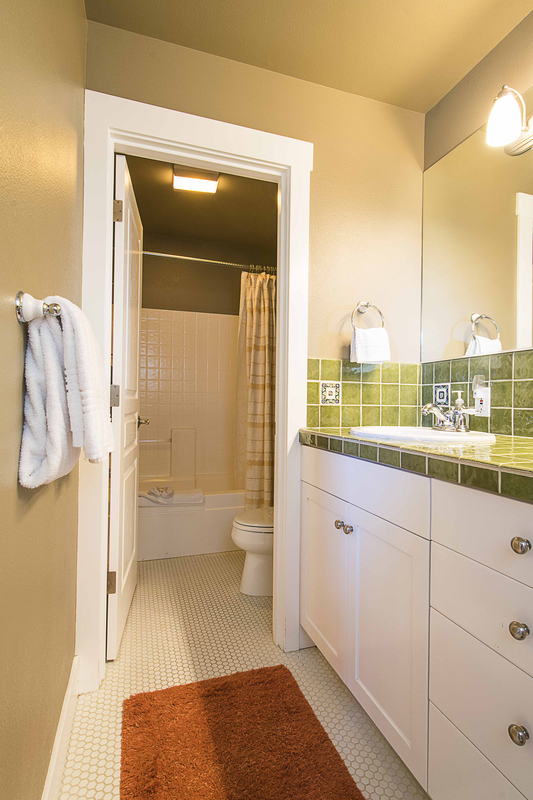 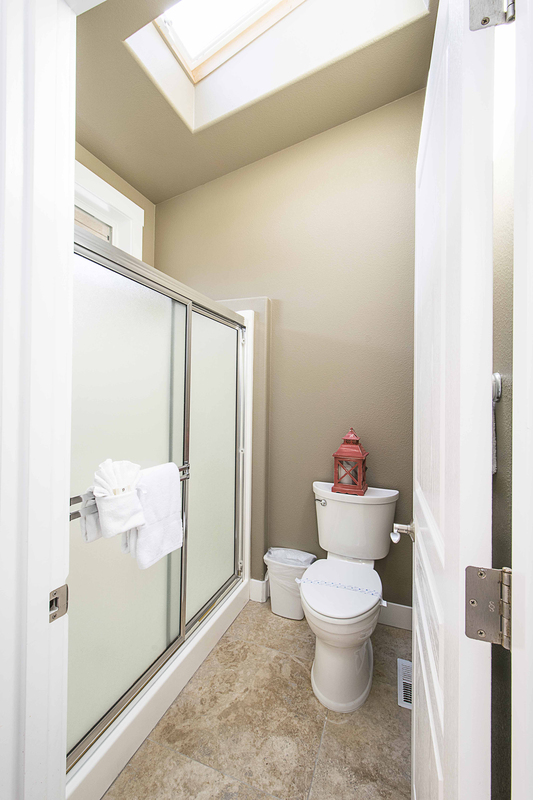 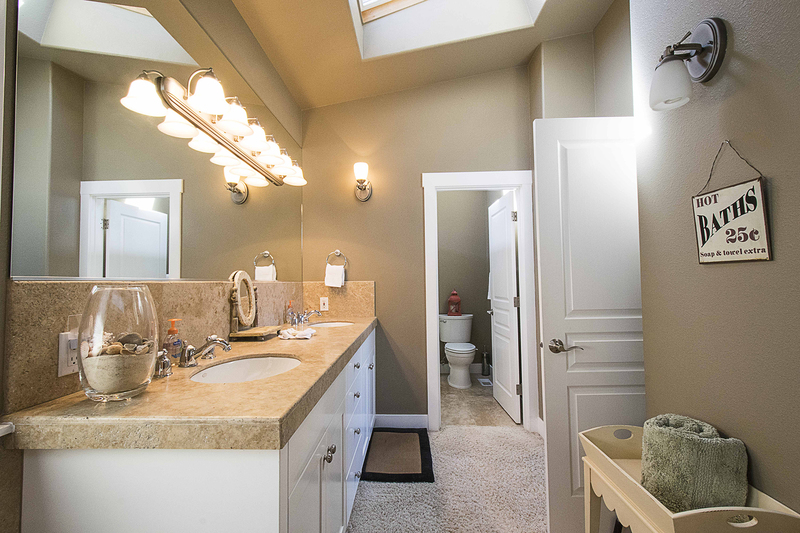 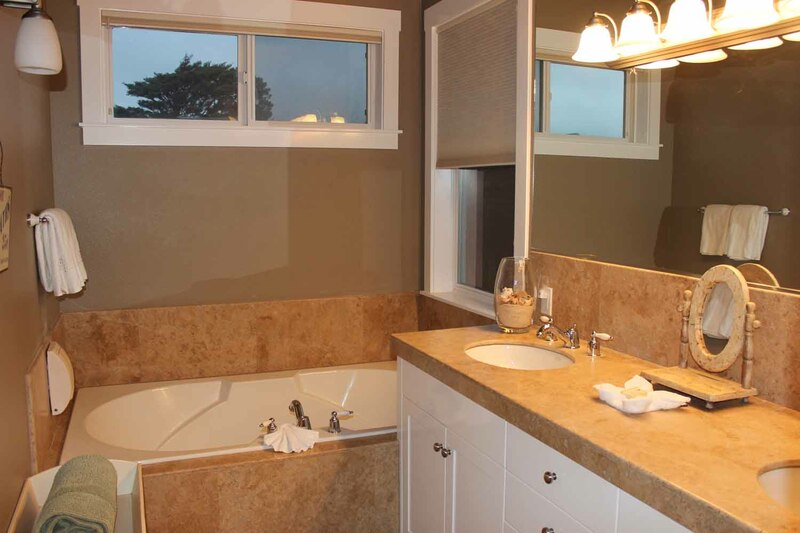 To complete the main floor is the second master bedroom with a private bath, stand-up tile shower and soaking tub. 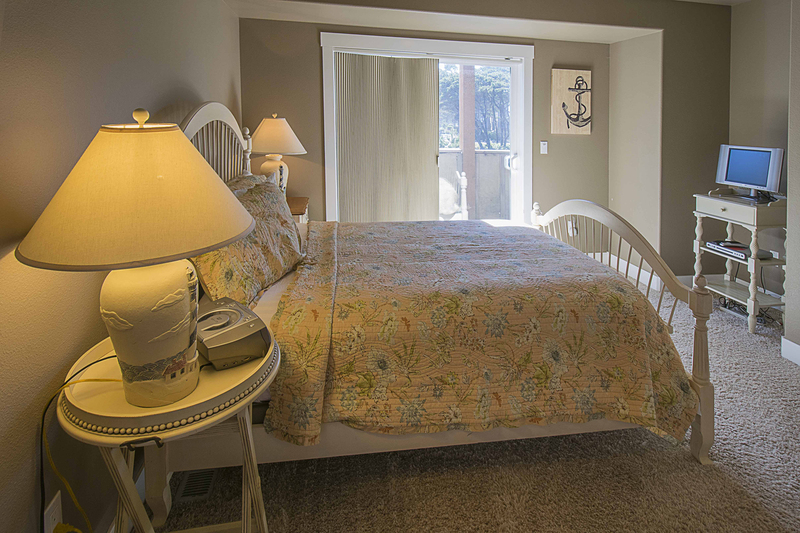 So relax, enjoy your family and we hope you find everything you need to make your stay comfortable.